Still struggling to find her footing after the sudden death of her parents, the last thing college freshman Alessa has the strength to deal with is the inexplicable visceral pull drawing her to a handsome ghostly presence. In between grappling with exams and sorority soirees – and disturbing recurring dreams of being captive in a futuristic prison hell – Alessa is determined to unravel the mystery of the apparition who leaves her breathless. But the terrifying secret she uncovers will find her groping desperately through her nightmares for answers. 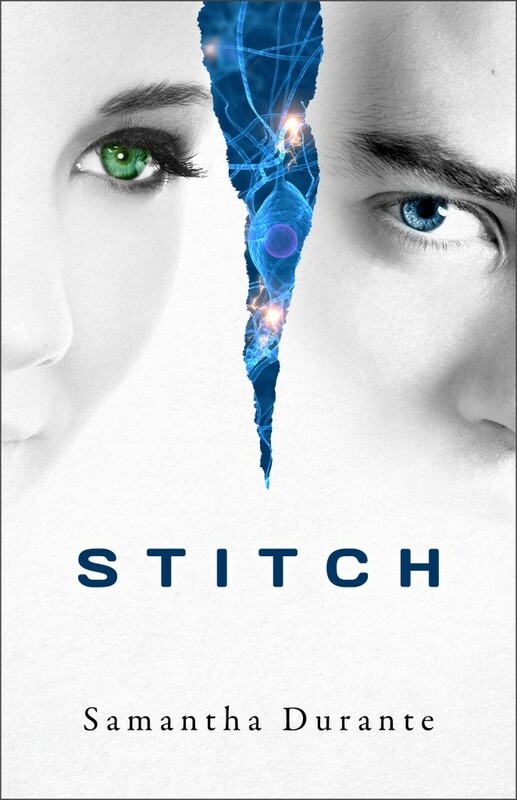 The opening installment in a twist-laden trilogy, Stitch spans the genres of paranormal romance and dystopian sci-fi to explore the challenges of a society in transition, where morality, vision, and pragmatism collide leaving the average citizen to suffer the results. Samantha Durante uniquely portrays a dystopian society with futuristic and science-fictional elements. Stitch comes as a highly recommended novel with a carefully constructed plot and setting. The story is written at a steady pace, even when developing events bring central character, Alessa Khole, to a pool of life-altering revelations. Durante lulls readers into a sense of relative normality with the story's opening and focus on Alessa's unusual predicament. Alessa is living the life of a college freshman. Everything is normal except for the vision of a young man she sees from time to time in her sorority home. She believes she's seeing a ghost and comes to learn his name, Isaac. Despite the impossibilities of her situation Alessa can't shake the feeling that she knows him, or that there's a way to communicate with him. The intricately crafted story allows readers to learn everything needed to understand the purely imaginative world proposed. There are subtle hints from the very beginning that all is not as it seems and Durante expertly executes the characters' actions and reactions to create a strong, entertaining plot filled with mystery, romance, and danger. Stitch is a beginning to savor, and Durante, an author from which more wonderful stories are to be expected!